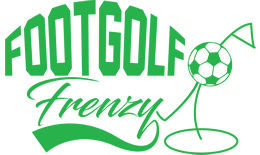 Footgolf is offered on the 9-hole Par 3 golf course from 1:00pm to 4:30pm daily at Out of Bounds Activity Complex, next to Rustington Golf Centre. There is a huge amount of variety for the Footgolfer here, The Par3 9 Hole Course is ideal for all the family, young and old. The course has well-maintained fairways and a lake which makes the course an exciting challenge for all ages. Out of Bounds also offers an exciting range of other activities for all ages. 12 ten-pin bowling lanes, 18 holes of Adventure Golf, Clip ‘n Climb, giant indoor Soft Play and Laser Tag, so combined with Footgolf you can have a fun-filled day or evening out, both indoors and outdoors for all the family or with friends. There is also an on-site café that serves hot and cold meals, plenty of free parking and free Wi-Fi. The centre is also fully air conditioned. 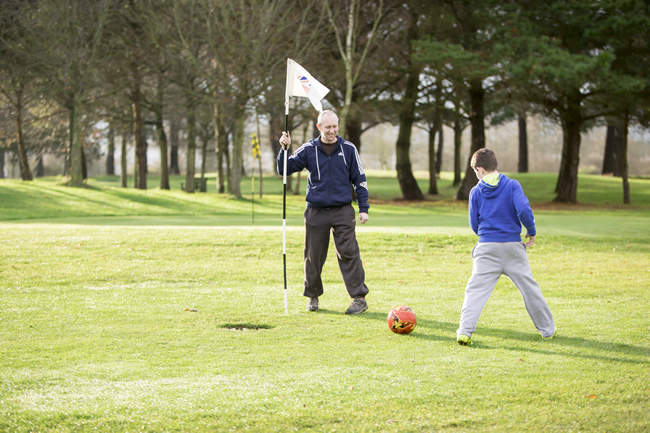 Footgolf is great fun for everyone and ideal for all ages, so come and try your skills with a game of Footgolf and make a change from the regular run of the mill kick-about.